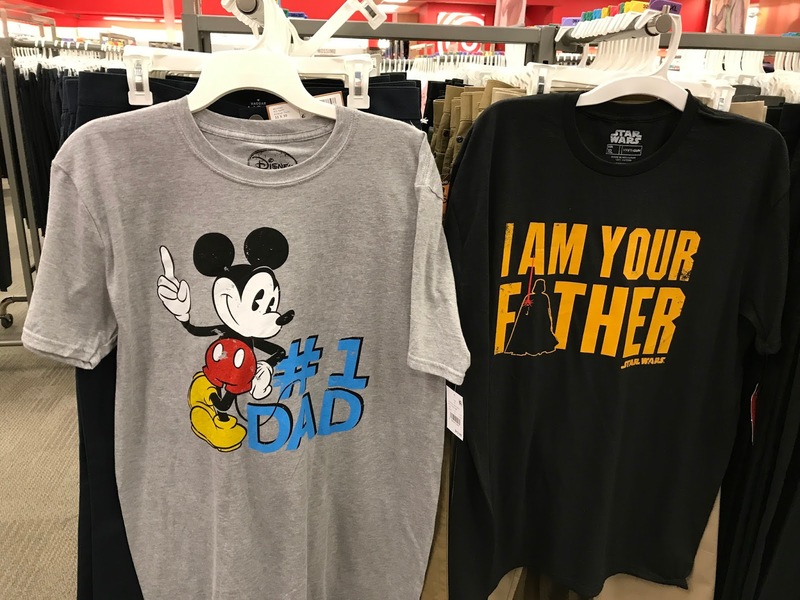 Target has some nice Disney themed Father’s Day t-shirts. 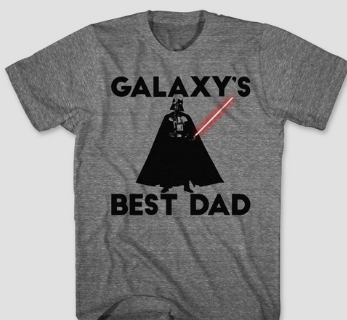 Mickey Mouse that says #1 Dad and for the Star Wars Fan, I am your Father shirt and Galaxy’s Best Dad. At the store, I sometimes struggle to get the size I want, so ordering online is much easier for me. These shirts are currently, $12.99 each. There is a Memorial Day Sale for 2 days 5/28-5/29 where clothing is 20% off. Use promo code MEMDAY. Use your Target Red Card for an additional 5% discount and free shipping. $12.99 – 20% Memorial Day Sale= $10.39- 5% Target Red Card= $9.87 for a Disney t-shirt!